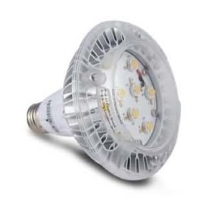 Search Result Par Lamp: 39 products were found. 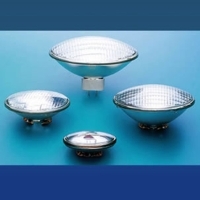 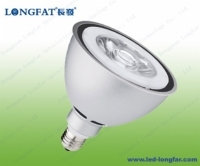 Shenzhen Hengguan Technology Co., Ltd.
DONGGUAN SENSE TECHNOLOGY CO., LTD.
DONGGUAN LONGFAT OPTOELECTRONICS TECHNOLOGY CO., LTD.
GOLDEN VALLEY OPTOELECTRONICS CO., LTD. 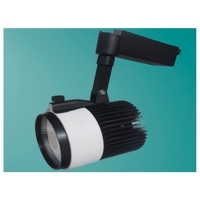 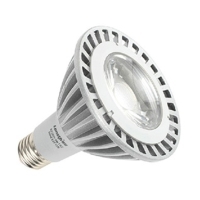 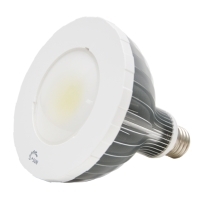 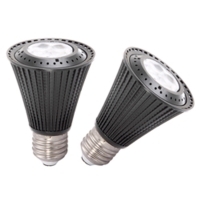 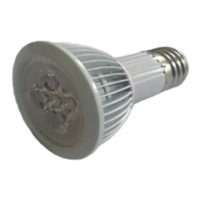 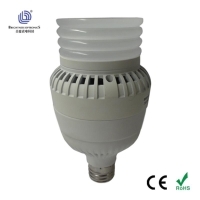 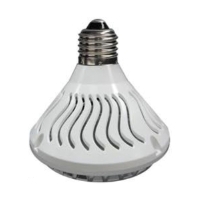 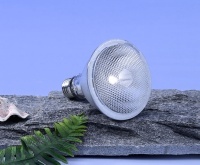 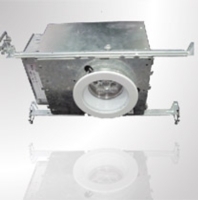 Serial: P3X-XAXX0X; PAR30 and PAR38 are available; adapt 10W~20W AC LED without driver, CE, UL and IP65 approval, E26 and E27 base.